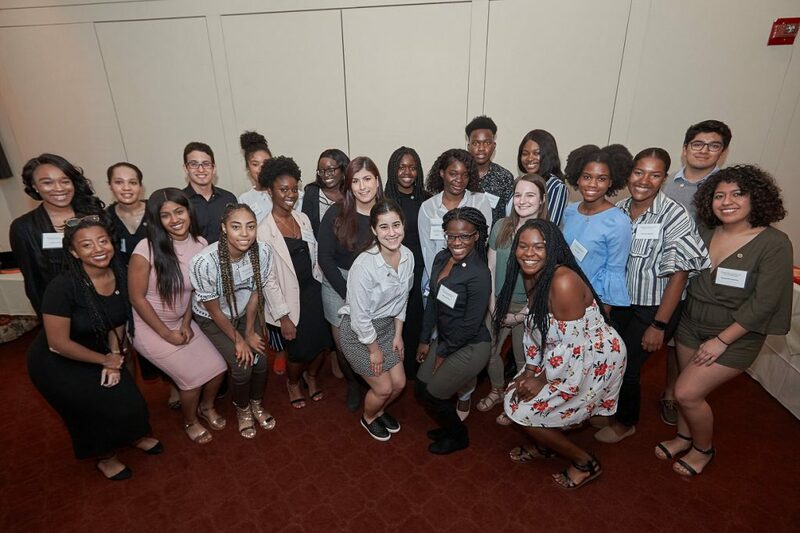 The Ronald E. McNair Post Baccalaureate Achievement Program has opened applications for 2019-2020 McNair Scholars. Students with a strong interest in graduate education and a keen interest in research should apply by Feb. 24, 2019. 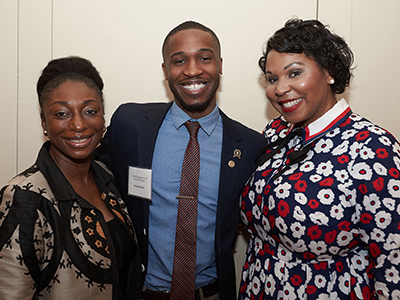 The federally funded McNair Scholars program prepares high-achieving undergraduate students for graduate/doctoral studies with hands-on research, academic services and scholarly activities. The program provides motivation, encouragement and support to 29 students annually from all disciplines. McNair staff work closely with participants through their undergraduate requirements, encourage their entrance into graduate programs and track their progress to successful completion of advanced degrees. Scholars must engage in a summer and academic year programs. “The McNair Scholars program is an amazing opportunity for students to gather with others who are likeminded academically,” says Lauren Malloy, McNair Program coordinator. “The program provides assistance and support with research and graduate school pursuits, and just as importantly becomes a place where community is created, fostered and valued. Together this makes for the ideal environment for students to pursue their post baccalaureate goals. Eligible students have a minimum 3.0 GPA, have earned at least 48 credits as of July 2019 and are a US citizen or permanent resident that meets federal income guidelines or is a member of an underrepresented population. More eligibility details can be found on the McNair Scholars website, and questions can be directed to mcnair@syr.edu or 315.443.5274.